Our graduate degree and certificate programs produce teachers who change lives. You will learn directly from distinguished faculty members who stay up-to-date on trends in the field of education by partnering with organizations such as the Autism MVP Foundation, as well as regularly hosting Board Certified Behavior Analyst (BCBA) roundtables. Monmouth’s commitment to professional development, transformative learning, and innovative teaching practices all contribute to positioning our students as leaders on the cutting edge of the education field. By specializing in autism, you will master the assessment tools and evidence-based practices required to meet the needs of individuals with ASD. Our flexible online programs will prepare you to teach students with autism while helping them to achieve their greatest potential. 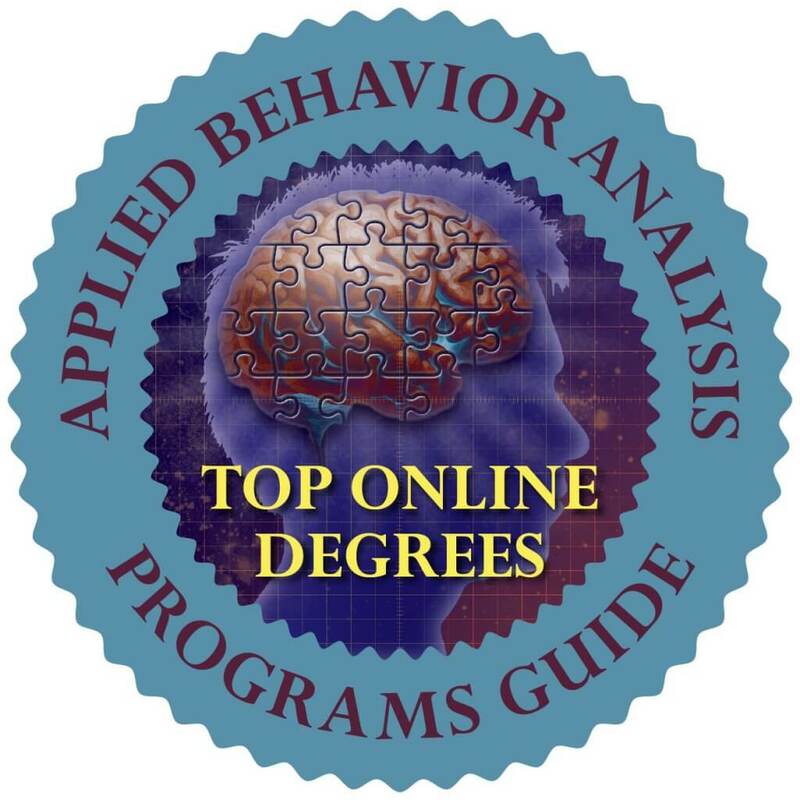 This fully online, 30-credit program provides in-depth instruction on laws and policies, evidence-based practices, behavior management, assessment, and research related to teaching and working with children and adults with ASD. Fieldwork requirements within each course will complement your studies while providing hands-on experience in conducting assessments and interventions related to behavior change and skill acquisition with students on the autism spectrum. After completion of the program, you will be prepared to work with and create educational programming for individuals with ASD. Monmouth’s 18-credit online certificate prepares teachers to design and implement educational services for children with autism. Coursework will focus on identifying students with autism, addressing challenging behaviors, utilizing research to inform practice, and related laws and policies. The U.S. Department of Education requires that we disclose certain information about academic programs that do not lead to a degree (e.g., certificate programs) but that prepare a student for gainful employment in a recognized occupation. The Graduate Certificate in Autism program at Monmouth University is defined as a gainful employment program. Click here to review the required disclosures. Should you require additional information about these gainful employment disclosures, please contact the Financial Aid Office. Monmouth’s master’s in autism was ranked as a top 25 program in the country by the ABA Programs Guide.